Ideal companion for your laptop or home computer. 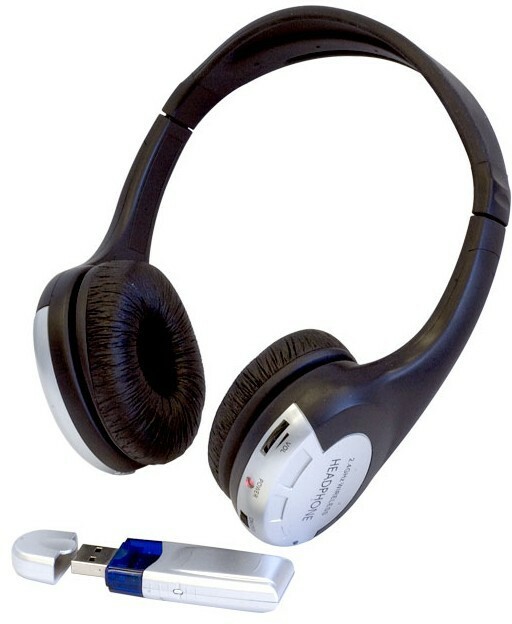 Just plug in the USB transmitter to any available USB port and enjoy crystal clear sound with no wires! Non-compression for high sound quality with a delay time of 0.5ms! Operating distance of up to 30m with perfect reception!